The news is full of announcements about newly discovered forms of life. This fall, we learned of a 30,000-year-old giant virus found in frozen Siberia. Until now, known viruses have contained so little genetic information that people have questioned whether they can even be thought of as living. But giant viruses like this one contain as much information as many bacteria, which are certainly alive, and are so big they can be seen with an ordinary microscope. Earlier this year, we heard that deep in the ocean, by the boiling hot sulfurous vent called Loki’s Castle after the Norse god, a species called Lokiarchaeota was discovered. It uniquely straddles the three domains of life: Eukaryota, including animals and plants; Bacteria; and Archaea, a domain that includes species pumping out methane in your gut right now. Not only are new life forms being discovered, but so are entirely new ways of living. In the last week we learned of rich communities of bacteria that communicate with each other electrically, in the same ways as the neurons in our brain. The way researchers made these three discoveries illustrates how much the modern study of biodiversity has changed in the last 200 years. Instead of visiting pleasantly warm places with binoculars and a butterfly net, we now look for life in places we never would have before, and we use the same molecular techniques that help catch criminals. Traditionally, the study of biodiversity was carried out by gentlemen such as Charles Darwin and Joseph Banks, sailing the high seas of global empires and sending back specimens to be stored in drawers of museums of natural history. For this kind of exploration, out of sight was truly out of mind. Until 1977, we had no idea the ocean floor was home to life at all, never mind rich communities including Lokiarchaeota. They were first discovered by the submersible Alvin – which wasn’t even looking for life. 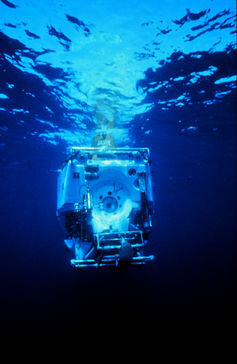 Its original mission was to study the ocean floor looking for evidence of plate tectonics. As well as finding evidence that the sea floors are spreading, Alvin sent back images of a rich new ecosystem of completely unknown species fueled entirely by chemical energy, instead of solar energy like all other ecosystems previously known. A fact we now take for granted is that wherever we look for life, we find it, including concentrated acids, fluids as corrosive as floor stripper, in rock and kilometers beneath the Antarctic ice sheet. It can even survive in outer space (though of course we haven’t identified any non-Earth-originated life – yet). But what’s amazing about the discovery of Lokiarchaeota is that no one has ever actually seen it. Everything we know about it is discovered by the new field of metagenomics, which allows us to extract fragments of DNA from the environment, read the sequence information and study it with computational techniques. 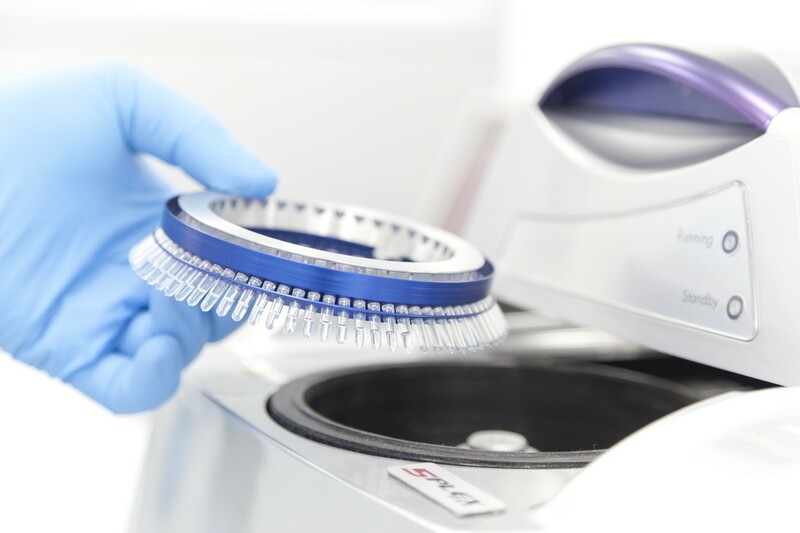 The starting point for metagenomic research can be anything, including feces, in the case of the human microbiome, or a sample of ocean sediment, in case of Lokiarcheota. 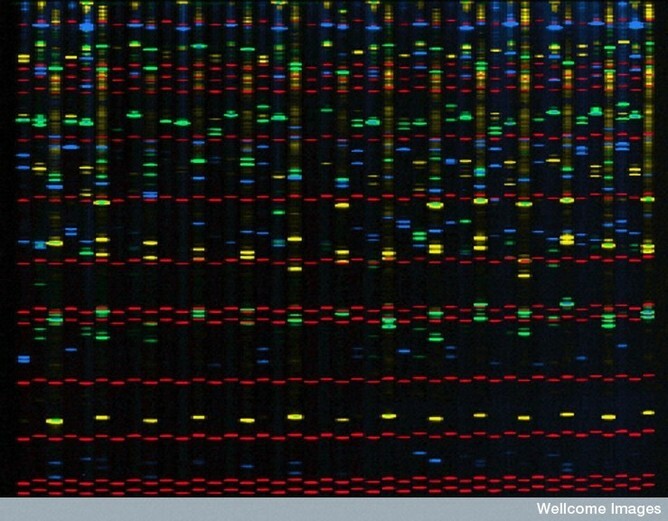 Ultimately these genetic profiles are known to us only as an electronic string of 1’s and 0’s in computer memory and described to us by mathematical algorithms. Such molecular and computer technologies are also how modern detectives “use DNA” to catch murderers. First, we find some DNA in the environment that may be of interest to us, by fishing for it with molecular probes called primers. Then we can use the Polymerase Chain Reaction (PCR) to make a huge number of copies of the DNA of interest. That allows machines to read the genetic information it contains directly into computer databases. These digital databases are where biodiversity information is now stored. They’re replacing the dusty drawers of natural history museums, filled with corpses of specimens collected over the centuries. Is the concept of species itself endangered? Anyone who watches crime shows knows well the detective value of such databases in identifying criminals by allowing the comparison of enormous quantities of information. It’s the same for biodiversity study. For example, a new species of elephant was recently discovered using these techniques to analyze and compare the DNA of living elephants and even DNA extracted from museum specimens of the extinct mammoth. We now know that African elephants that live in the forests are as genetically different from those on the savanna as humans are from chimpanzees. Eschericia coli – perhaps the most famous microbial species of all – provides an example of how the idea of “species” itself is on its way to extinction. Look at one genome of E coli and you will find that more than half the genes may or may not be found in some other E coli. Looking at the sequences, many isolates of the food-poisoning bacteria Shigella look more like E coli and vice versa. So these days questions of molecular diversity arise, not questions about species number. How and why does gene content change, not just in microbes like E coli but in us as well: we have about 20,000 genes and have recently discovered that at least 200 of them may be dispensable, given that perfectly healthy people do not have them at all. How promiscuous is life with its genetic information? We have seen viruses borrowing cassettes of photosynthetic information from their hosts. How does our genetic diversity interact with that of the rich ecosystem living in our gut with its impacts on human health? One entire domain of life, the Archaea, has not a single example of a “species” causing disease in anything – why? What do we gain by studying biodiversity? We study biodiversity for two reasons that go hand in hand. First, of course, we value scientific knowledge for its own sake. Remarkable discoveries in pure knowledge abound. We now know that an organism discovered so recently that most people have still never heard of it, Prochlorococcus, produces 20% of the world’s oxygen. That’s one in every five breaths you take! The research spotlight has recently focused on the biodiversity of your gut, an ecosystem at least as complex and interesting as the tropical forest. Secondly, this knowledge lets us lay claim to the natural world and exploit our knowledge of it. The European study of biodiversity has long had imperial motivations. Jefferson commissioned the Lewis and Clark expedition to further America’s Manifest Destiny but ensured it had a pure biodiversity research component as well: Jefferson’s interest in botany and its applications was well-known. People have a long history of exploiting the knowledge that comes from basic research. For instance, the molecular detective work that identified HIV as the cause of AIDS has enabled us to turn a dreadful fatal disease into a chronic, manageable affliction. The commercial potential in Archaea is famous and almost unbelievable, as batteries or optical computer memory, for example. New forms of life continue to turn up. Most viruses, like HIV and influenza, have about 10 genes. Giant viruses, only discovered in the last decade, have over 1,000, the same order of magnitude as Prochlorococcus. The huge Pandoravirus is full of genes that are unlike anything known – hence the name – prompting the question whether they’re a fourth domain of life. In the hostile depth of an Antarctic lake….